Cooks in the Canadian Armed Forces are participating in a beat-the-clock culinary competition today in Kentville. The Maroon Chef competition pairs military cooks with culinary students from Nova Scotia Community College. The Forces call it the hottest military exercise in the Valley. 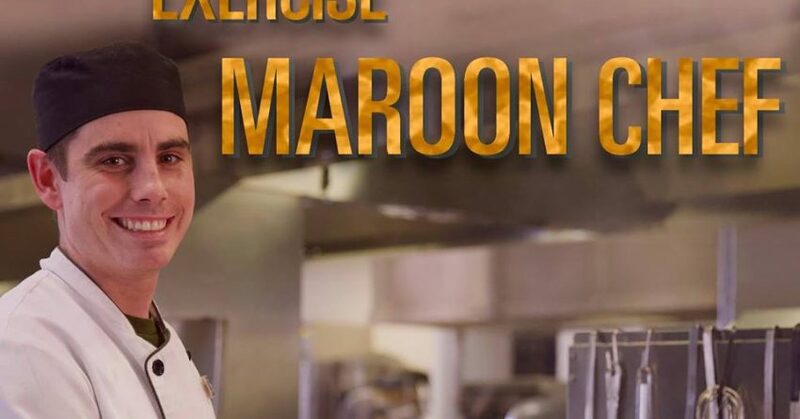 Officially called ‘Exercise Maroon Chef, gets underway at 11 this morning at Camp Aldershot in Kentville.